Kids TV Channel / The children's TV station "Smile" is made up of children's movies and animated films. 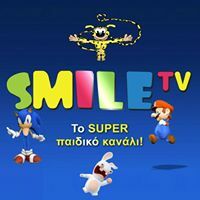 Smile TV broadcasts animated series, movies, and educational programs. The headquarters is located in Limassol.